(天雨国际公司) RAIN SOUL(元气) -PURE WELLNESS: DON'T LET THE HAZE CLOUD YOUR HEALTH!! TRY SOUL TO BUILD YOUR IMMUNE SYSTEM. DON'T LET THE HAZE CLOUD YOUR HEALTH!! TRY SOUL TO BUILD YOUR IMMUNE SYSTEM. Every year, Singapore and other neighboring countries go through a period of air pollution caused by smoke from Forest Fires. The Haze brings about a wide range of health threats. Depending on how sensitive your body is ,it is common for people to experience short term effects such as irritated eyes, running noise, throat irritation, headache and decreased lung function, among others. 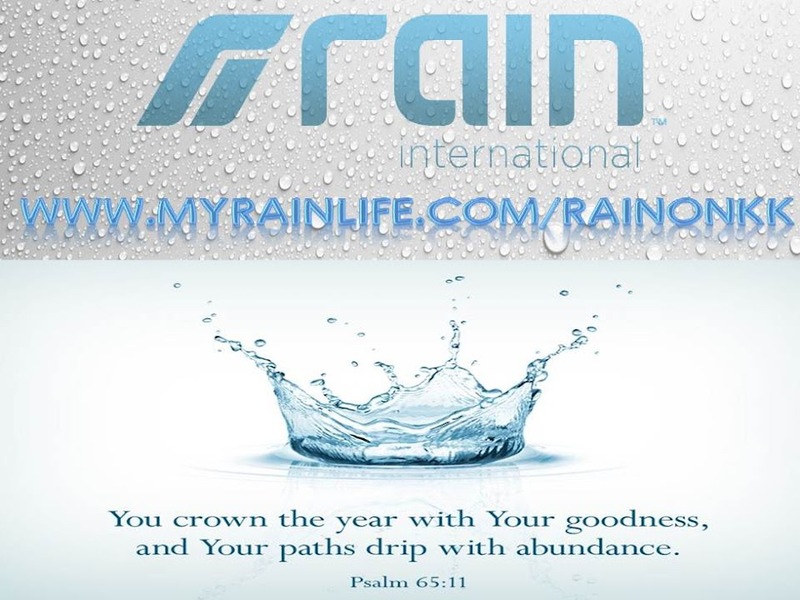 Protect Your family and Childrens with Rain Soul. Under the current HAZE situation, those with Asthma issue will need Rain Soul. One of the most powerful ingredient, Black Cumin Seed in Rain Soul is very effective against Asthma. Black Cumin Seed is so effective that there is a US Patent for Asthma. Please google to read more details.